It is not uncommon for business owners all over the globe to prepare for various types of common natural disasters. Many times the business owner may make preparations in advance to minimize the effect that it can have on their staff as well as the property as a whole. Some essential things can be done to achieve this goal. 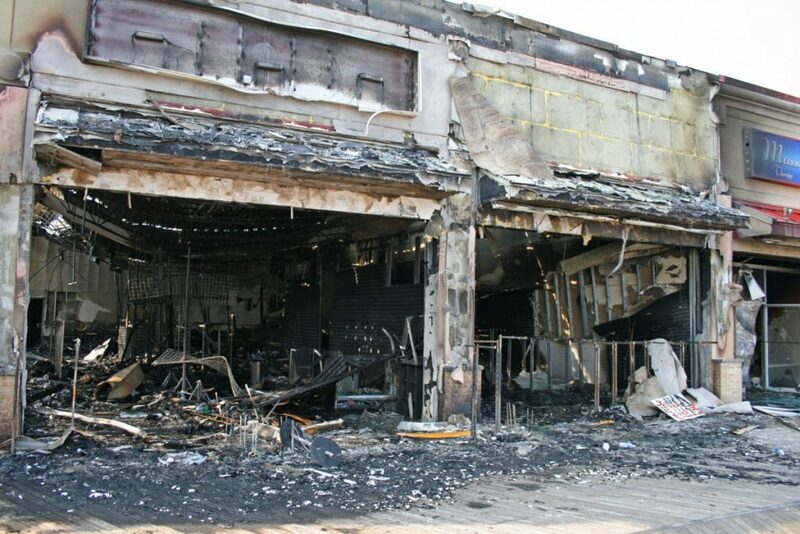 When it comes to Commercial fire damage in Boynton Beach, The owner should make sure that they have the proper amount of insurance coverage. After purchasing insurance, they can proceed with taking care of other areas that can minimize the damage that it can have on everyone and everything involved. To that end, here are 3 things that can be done to minimize the effects of a fire. A fire can occur at any time. In fact, with the flip of a cigarette in the wrong place, a fire can spread and burn an entire building down. Fortunately, there are a wide variety of different ways people can minimize these damages. One of the most essential is installing portable fire extinguishers strategically in the most beneficial areas. For instance, it is important for the business owner and their employees to install a portable fire extinguisher in common areas like break rooms so that they are easy to find when a small fire starts. These portable extinguishers are designed to put out the fires completely before they can spread. For more information about fire extinguishers and how they relate to business, please visit the site http://www.abcfiresys.com/fire-safety.php. In addition to placing portable fire extinguishers in the right places, people should also make sure that they are installing fire alarms. Fire alarms are designed to warn the employees when it is time to leave the area and get to a safe place. In fact, these alarms must be heard all throughout the building so everyone can get out as quickly as possible. Installing alarms and portable fire extinguishers is usually a great start to protecting people and property. However, there are always other things that can be done as a prevention to costly damage and losing lives. One of the most notable and significant is consulting with professionals in this industry to make sure the business has a comprehensive plan to preserve lives and the company’s resources. We provide fire damage restoration services for the following areas Boca Raton, Boynton Beach, Deerfield Beach, Coral Springs, Delray Beach, Fort Lauderdale, Highland Beach, Hillsboro Beach, Lighthouse Point, Pampano Beach, the Town of Palm Beach, Hypoluxo Beach and all of Palm Beach and Broward County. 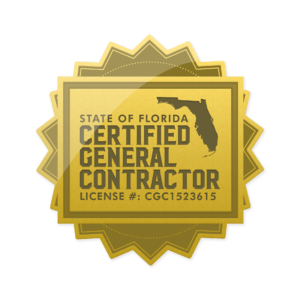 This entry was posted in Damage Restoration, Fire Damage and tagged fire damage boca raton, fire damage boynton beach, fire damage deerfield beach, fire damage delray beach, fire damage ft. lauderdale, fire damage highland beach, fire damage hillsboro beach, fire damage hypoluxo, fire damage lake worth, fire damage lantana, fire damage lighthouse point, fire damage manalapan, fire damage ocean ridge, fire damage palm beach, fire damage pompano beach.